Central energy plants produce heating, cooling, and/or electrical power for multiple buildings. Central energy plants achieve efficiencies that cannot be obtained in local systems, because of the energy sources used, the types of equipment utilized, and the savings in operation and maintenance through centralization and scale of equipment. 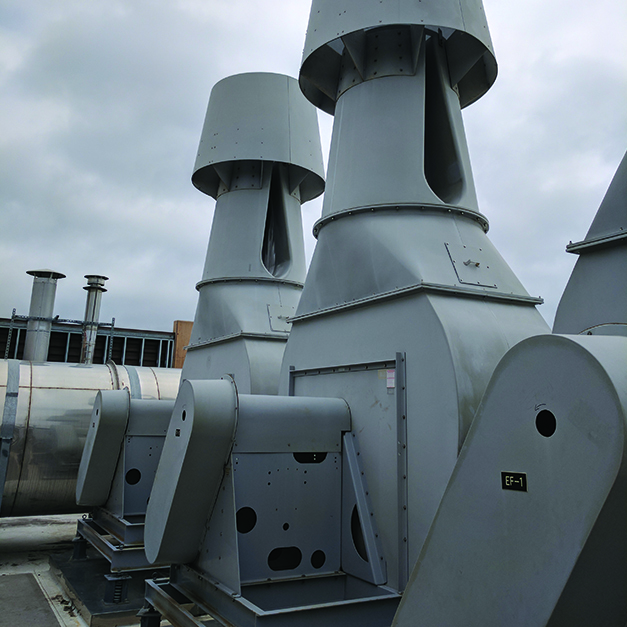 Many central energy plants achieve savings by using energy, which would ordinarily be wasted in the generation of electric power, to heat and cool buildings (also known as cogeneration). 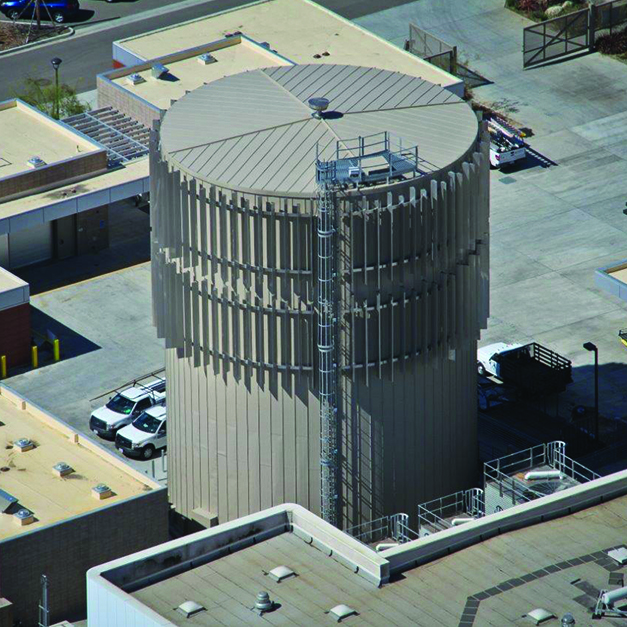 Some central plants also incorporate concepts like thermal energy storage (TES) to store heating and/or cooling from lower cost energy sources or time periods. Goss Engineering has extensive experience in the planning (including feasibility and energy studies), design, and construction management of central plants and large-scale district energy installations. By leveraging our extensive central plant expertise, we can help you analyze the best solution to meet your current or future heating, cooling, and electrical needs in an efficient and cost effective manner. 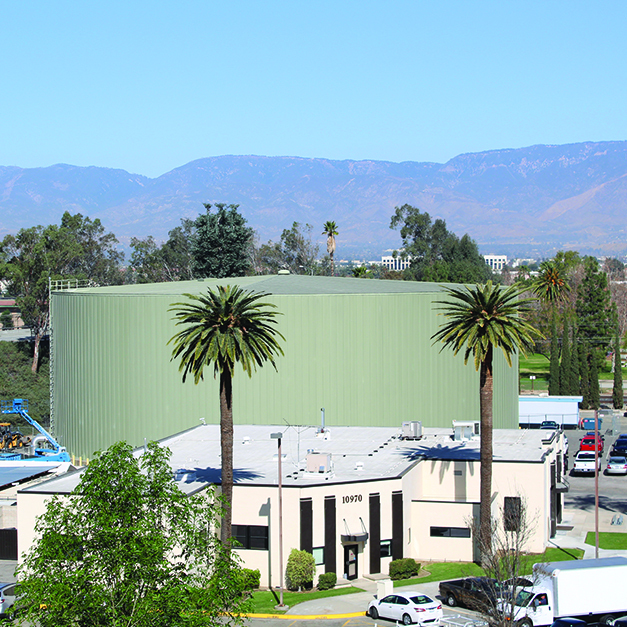 Goss Engineering prides itself in our central energy plant master planning, feasibility studies, design, and construction management experience and capabilities. Hydronic distribution systems typically consisting of closed-loop pumping systems and piping networks that distribute and return chilled water, heating-hot-water, steam, and/or high-temperature-water from a central source to the end user. Goss Engineering can help you plan, design, and construct a reliable, cost-effective, efficient, distribution system as well as perform life-cycle-cost analysis to determine the most economical option. Extensive computer modeling to optimize facility expansion. After modeling your existing distribution system, we recommend taking field measurements (flow and pressure) to calibrate the computer model. With a calibrated computer model, we can model different distribution system expansion options with confidence. Facility and Utility Planning. We perform facility planning for central energy plants, cogeneration, thermal energy storage, and geothermal energy utilization.